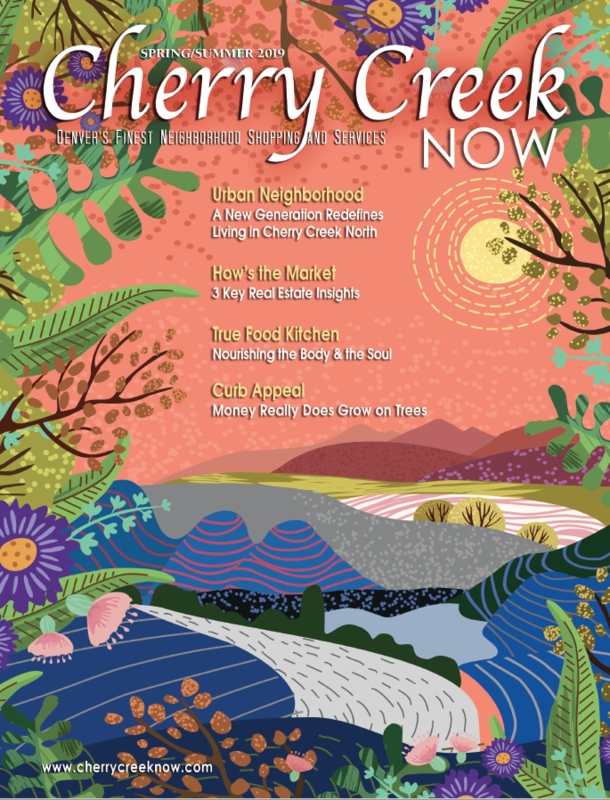 Cherry Creek North, Cherry Creek Now Magazine, Dress for Success, and Factory Design Labs present the 44th Annual Sidewalk Sale Kickoff Party next Wednesday, July 16th from 5:00-7:00 p.m. Join us for hors d'oeuvres, beverages and the sale of the summer! Tis the season for finding those unique gifts that you won't find at the Mall! Join everyone at Dan Sharp November 19-23 to shop for this amazing luxurious cashmere and you won't have to wait until 2014 to receive it! If you haven't been yet, get over there today! !